The Chris Crough story starts with two words. Coffee boy. His role in the firm did have an actual title, ‘traineeship’, but as Chris remembers it, he spent more time making coffee and filing than anything else. But his ability to learn, grow and achieve for himself and his clients meant that his rise was inevitable. Financial Advising is a long term gig … and for Chris Crough, clients often become friends. “I like what I do … I like my clients and I like the guys I work with. The culture here is enjoyable, and everyone respects each other. 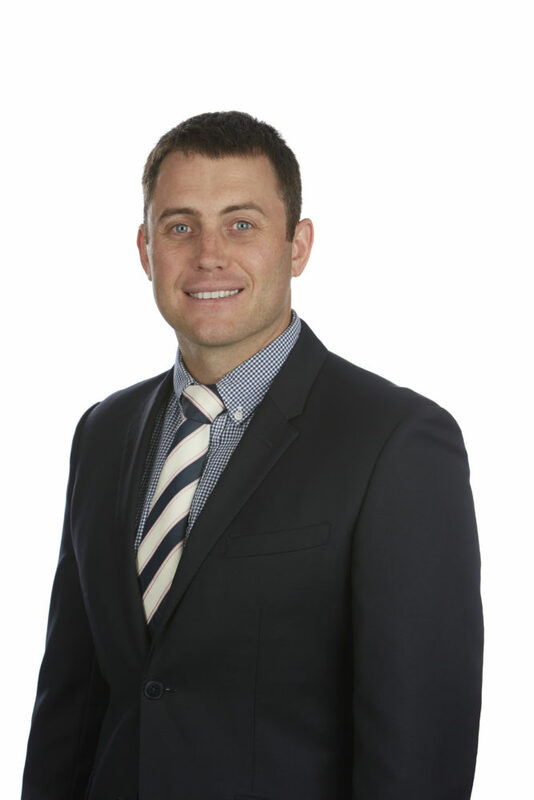 With a strong technical background Chris brings a wealth of specialised planning knowledge to assist his clients in meeting their financial objectives. “My knowledge of the superannuation system is pretty strong as a result of my technical background. The culture at First Financial is vastly different to most other financial firms. It’s not a win-at-all-costs mentality. “We see ourselves as an oversized family business. We care about the guys who work here, we care about their career progression. And importantly, we care about their state of mind and their happiness. A self-confessed adrenaline junkie, Chris loves riding and racing motorbikes and surfing in his spare time. He would selfishly love to travel to Mentawais, but would be happy to take his lovely wife to Paris or the South of France. Relaxed and upbeat, there’s not much that winds up Chris Crough … except perhaps Melbourne traffic.